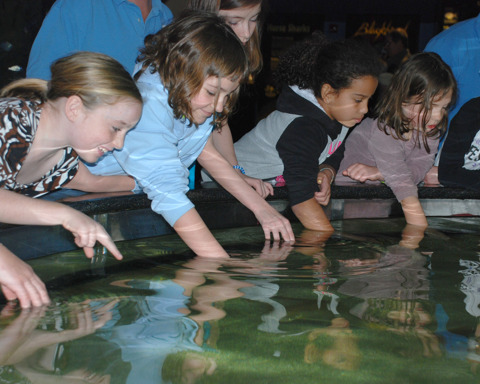 The Aquarium offers day camps throughout the year. Summer camps are our most popular but we also offer spring and winter sessions. Participants enjoy outdoor explorations such as hikes on the nature trail. 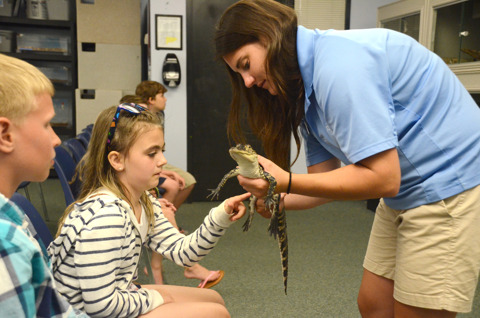 Indoors, the action continues as campers tour the Aquarium, go behind the scenes for animal encounters and feedings, talk with aquarists about animal care, and join in other fun and educational activities. 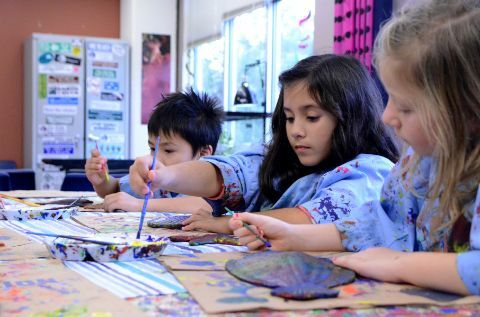 Winter Campers enjoy indoor crafts. 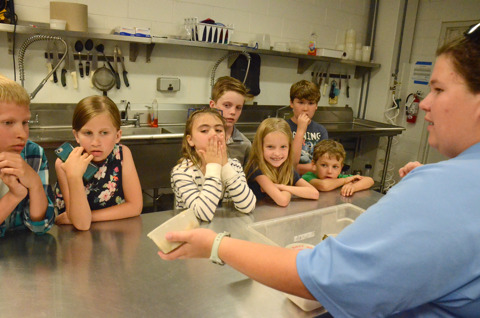 Campers get to tour behind the scenes. 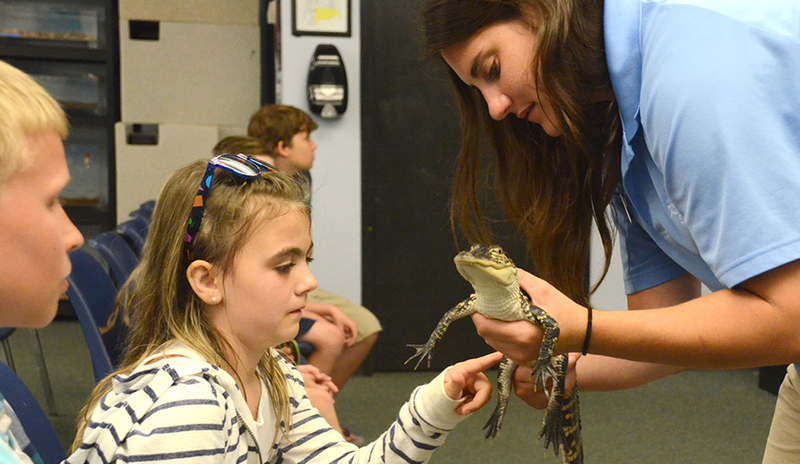 Campers interact with live animals. 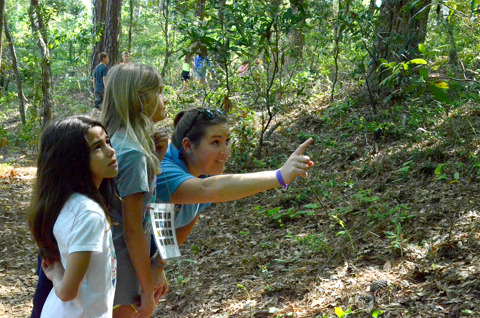 Campers spend time on a nature hike. Camps are held 8:30 a.m. -2:30 p.m. each day of the two-day camp. Come join us for a two day camp centered around conservation! 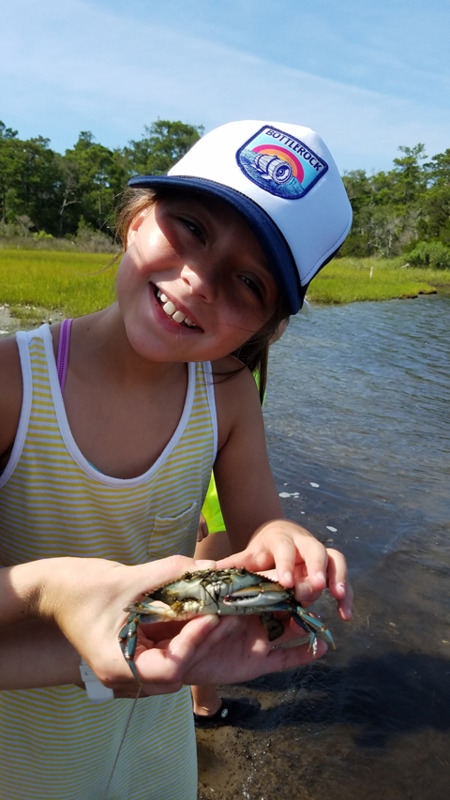 Campers will experience live animal interactions, get hands-on with crafts and games, and learn more about our local wildlife! Each day has a different theme - the first is Jawsome Sharks, the second is Backyard Heroes! 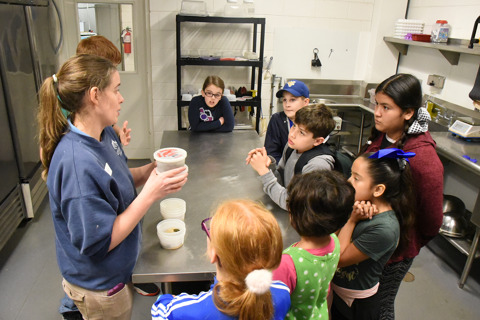 Learn about shark conservation both locally and word-wide, and then learn about how to help animals you'll find in your own backyard. 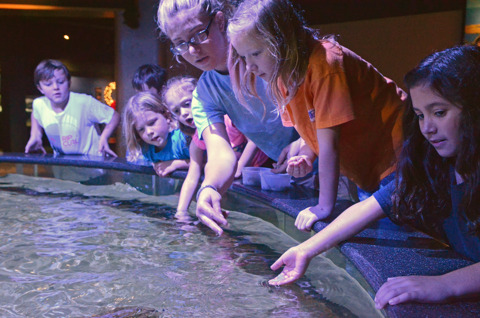 Spring Break Camp at the Aquarium combines fun and learning into cool adventures for children, grades 1-5, during children's spring break. 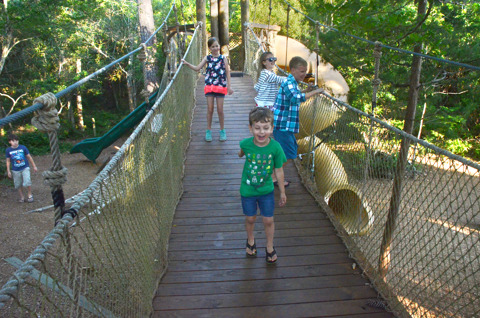 Participants enjoy outdoor activities, live animal interactions, discovery labs, behind-the-scenes tours, nature hikes, and games. 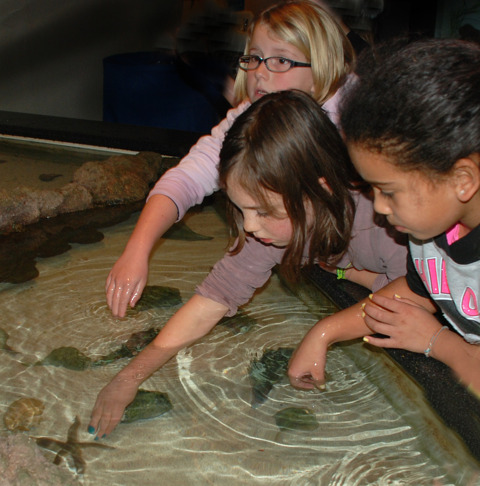 Camp is $80 per child; $72 for Aquarium members. 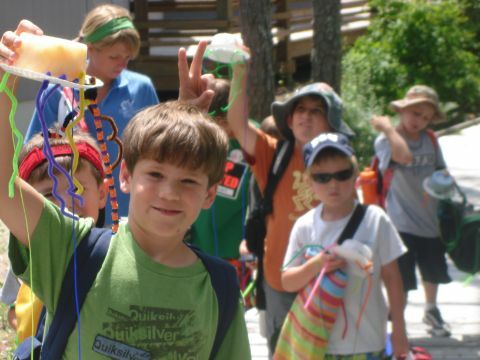 Registration is ONLINE ONLY and Begins April 1 at 6 A.m.
Camps fill up quickly-be ready! Go to the program registration section of the website and create a member profile in advance. 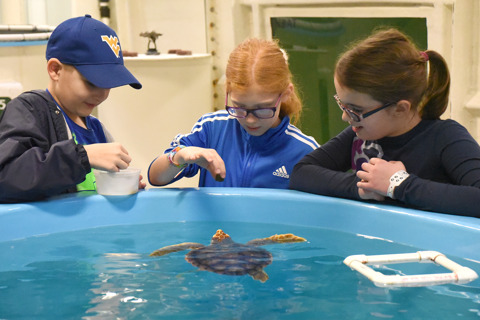 Winter camp at the Aquarium is held when children are out of school for the holiday break and is full of fun-filled activities. 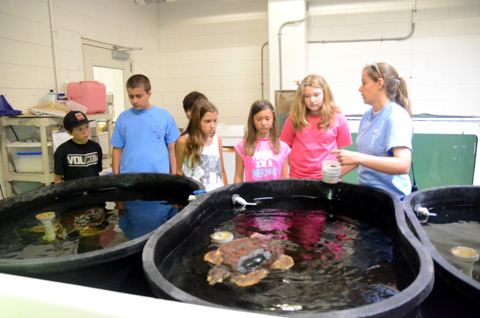 Participants can enjoy animal encounters, behind-the-scenes tours, lab-tech interactions and creative crafts. 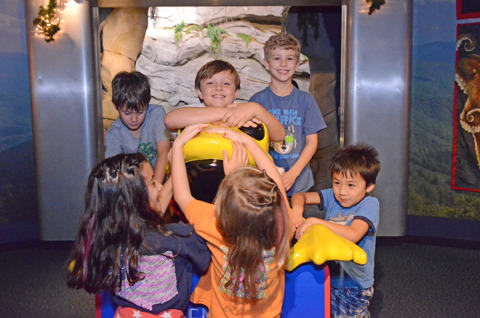 All camps are from 8:30 a.m. - 2:30 p.m. Camp is $40 per child; $36 for Aquarium members.